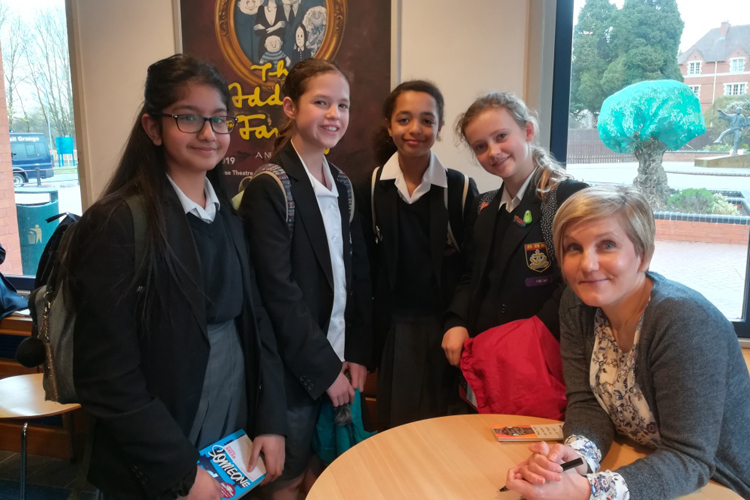 On Thursday 4 April, 14 students from Years 7 and 8 attended the final ceremony for the Warwickshire Secondary Book Awards 2019. The students were asked to read six shortlisted books and vote on their favourite. The students were lucky to hear all of the authors speak about their writing and after the ceremony they met the authors and had their books signed. The winner, which was chosen by students from Warwickshire, was STAGS by M A Bennett.